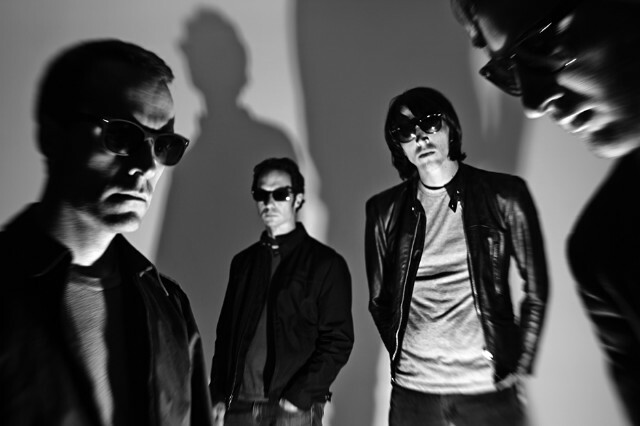 Mind Spiders will return on October 8 with Inhumanistic, their third album in as many years. The Forth Worth foursome — composed of singer-guitarist Mark Ryan, bassist Daniel Fried, drummer Mike Throneberry, and synth operator Peter Salisbury — have already shared one claustrophobic cut from the upcoming LP (“Make Make Make Make”), and now they’re offering a second. “Inside You” plants its flag somewhere between New Wave and horror-pop, melding delirious, Devo-like pace with chilly, post-punk atmospherics. Stream it below.